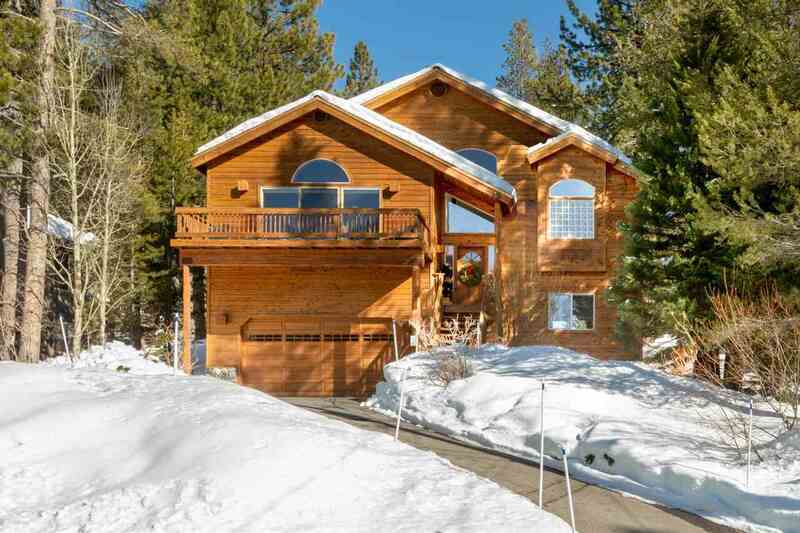 This lovely, spacious property located across the street from Bennett Flat Meadow, enjoys the ever changing flora and fauna all year round! The house features very spacious rooms. Great room with a large rock floor to ceiling wood burning fireplace; family/rec room for entertainment and extra sleeping; and 2 large decks front and back. Recently stained exterior and well maintained interior. EZ to take care of landscaping, with lots of sun. Short walk to trails, tennis, pool & other recreational amenities.